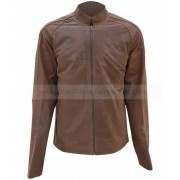 Tom Cruise Minority Report Leather Jacket is a best replica of the leather jacket that is presented in the hit movie named as “Minority Report”. 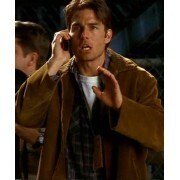 In the movie Tom Cruise has worn this marvelous jacket and appeared as a most graceful personality. 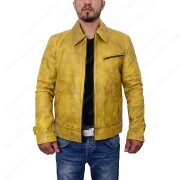 If you want to impress your partner the selection of the Tom Cruise Minority Report Leather Jacket is ideal because it gives you appealing look. 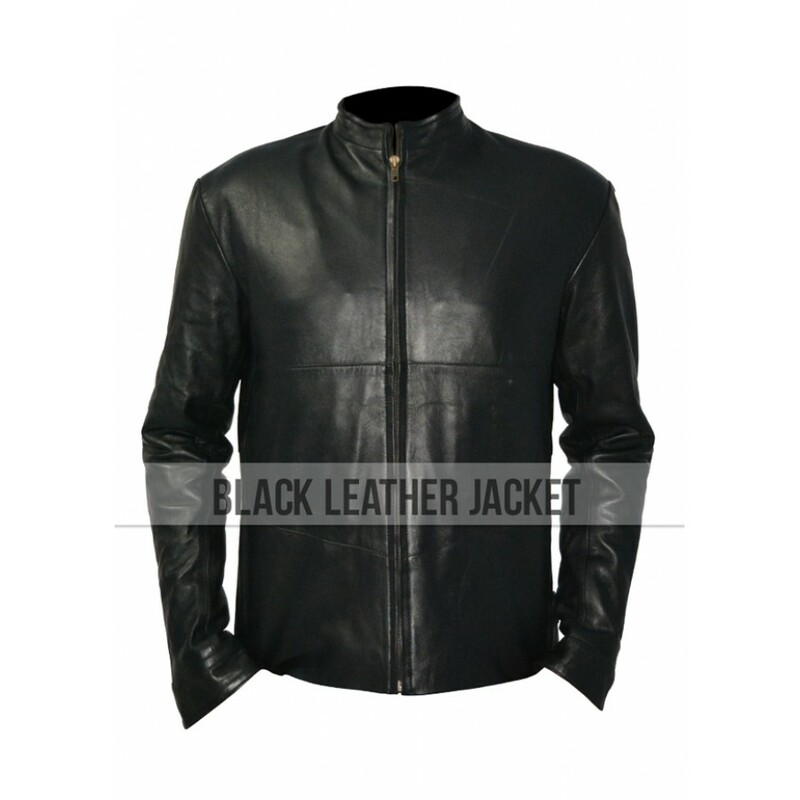 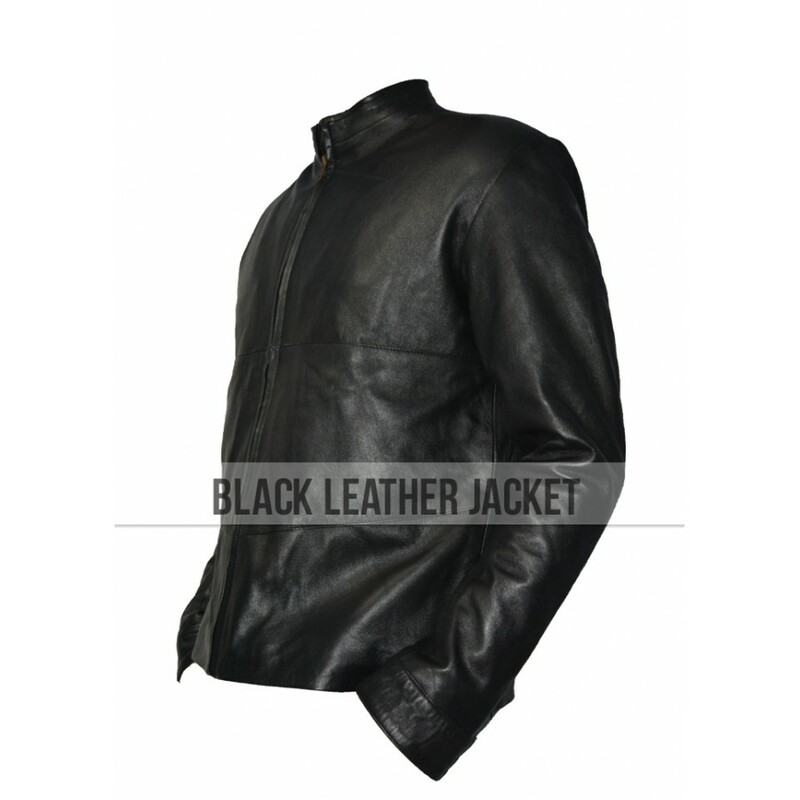 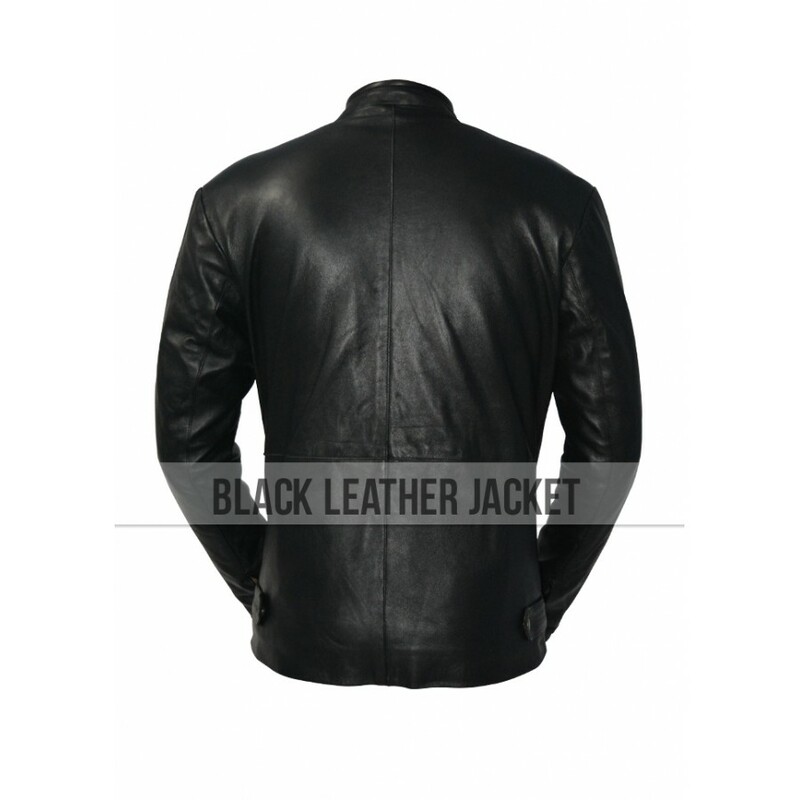 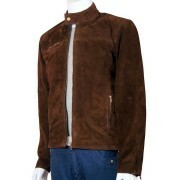 The jacket is made from pure Napa sheepskin that is very soft leather and shows its high quality through the jacket. 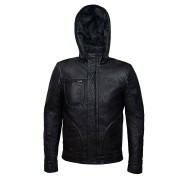 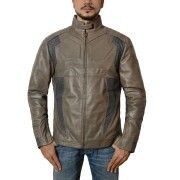 Minority Report Leather Jacket allows you to combine it with simple jeans or you can wear it also with khakis. 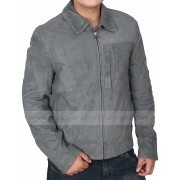 You can get extravagant look by this jacket that has been designed especially for you to get smarter look. 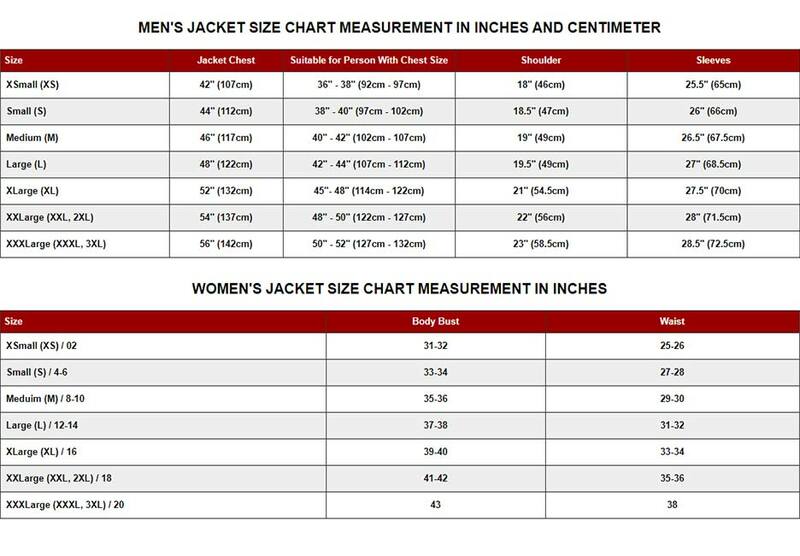 The jacket is available in all sizes therefore you do not face any hurdle when you find your exact size. 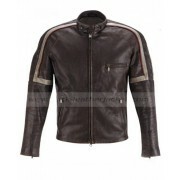 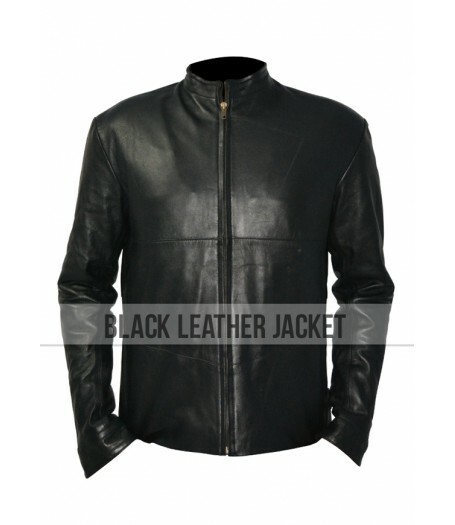 The price of the Minority Report Leather Jacket is not very high and you can purchase it at affordable rate easily.